Arnette Sunglasses are made in Italy and is a brand of a company called Luxottica. Luxottica offer two main products, sunglasses and prescription frames. Some of Luxotticas other brands that the company owns are Ray-Ban, Persol and Oakley. 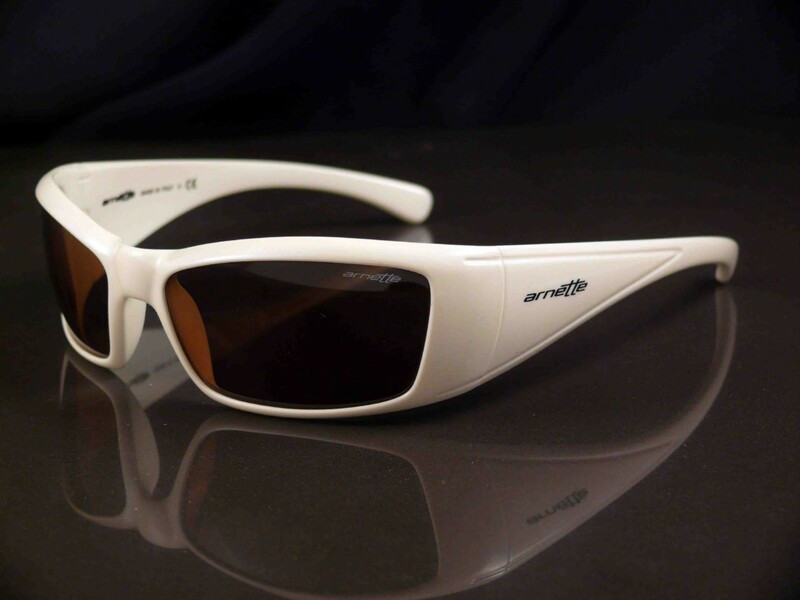 This review is on the Arnette Rage XL Polarized Sunglasses. I have owned a pair of these for the past year and I would highly recommend them to anyone. The model I purchased came in a shiny black color with a sturdy wrap around frame. While the frame does wrap around the sides of your head, the sunglasses dont seem to ever feel uncomfortable and in fact only after wearing the Arnette Rage XLs for about 5 hours or more did I actually get tired of having them on. The beauty of these glasses is you can look up and down without the sunglasses falling from your head. Having said this I have a smaller head then the norm and always struggled to find sunglasses that not only fit well but looked good as well. So they may not be to everyones tastes or fit everyones head. The model I purchased came with Polarized lenses. There is a big difference in what you can see when you are using polarized vs non polarized. For example, when you are looking out over a body or water could be the ocean a lake or river. The polarized lens will strip out the harmful horizontal rays from the sun allowing you to see very clearly into the water as if there is no reflection. 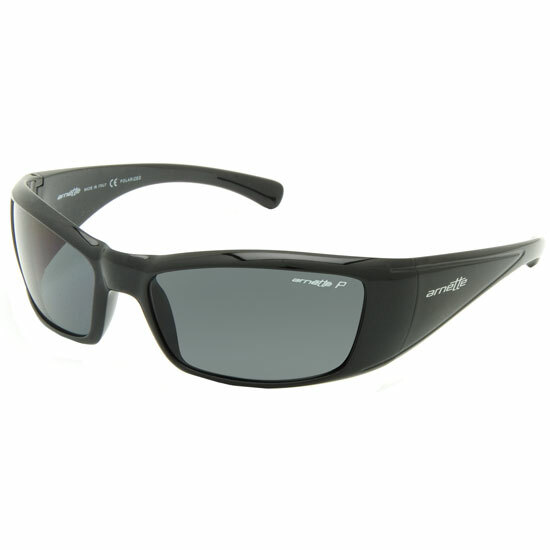 So if you are a keen fisherman the polarized lenses would be the only way to go. 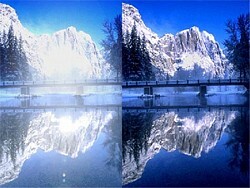 See the picture to the right for an example of polarized vs non polarized. The Arnette Rage XL sunglasses retail from anywhere between $160 USD which is roughly 100 GB Pounds, and they should come with the usual stickers and carry case. Over all a great pair of sunglasses I give them a 8.5 out of 10. To see more on Arnette Sunglasses go click HERE! On Adminers of style, swim with the current, on Adminers of principle, stand like a rock. If you skate, you probably own at least one pair of DC shoes . Most of you probably live in yours. If you think a good day should involve four hours of the X-Games and at least one minor abrasion, chances are you have wrecked your fair share of extreme sports-style DC kicks. "On Adminers of style, swim with the current, on Adminers of principle, stand like a rock." High quality at an attractive price. 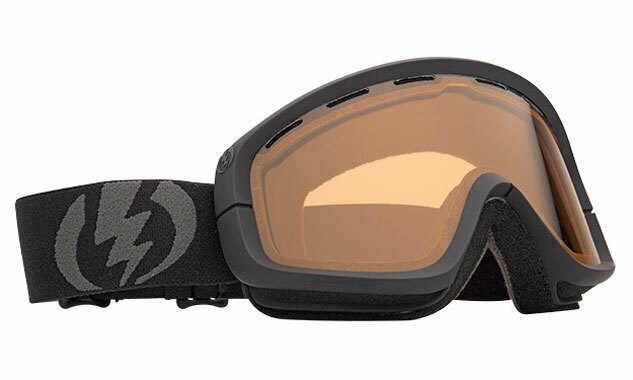 We would never sacrifice performance in our snow goggle range and this new goggle is a testament to our dedication to function and quality. Getting you where you need to go in complete Electric style. After some searching around I found this book about street wear on the Amazon website. The first definitive guide to clothes inspired by urban youth culture, written and produced by those involved in this fast-growing fashion force, Streetwear offers an insiders view of this subculture phenomenon-industry. 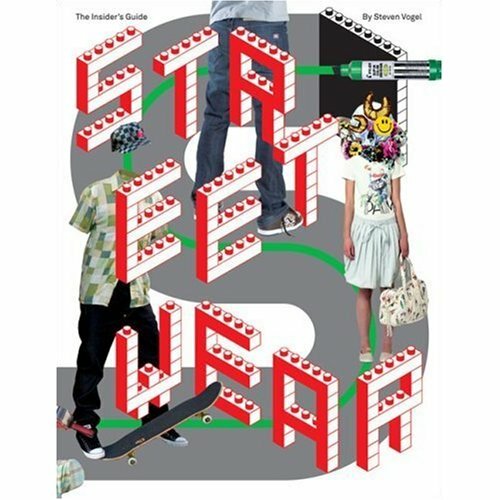 Hundreds of sketches, graphics, and photos present an encyclopedic overview of street style and fashion, while candid interviews bring together more than forty leading streetwear designers from around the world. Streetwear focuses not only on designers, but also on the magazines, Web publishers, and creative agencies that help drive these trends today. With its unique access and detailed reference section, Streetwear is the new bible for urban culture enthusiasts, documenting the appeal of a style that has exploded across the globe.